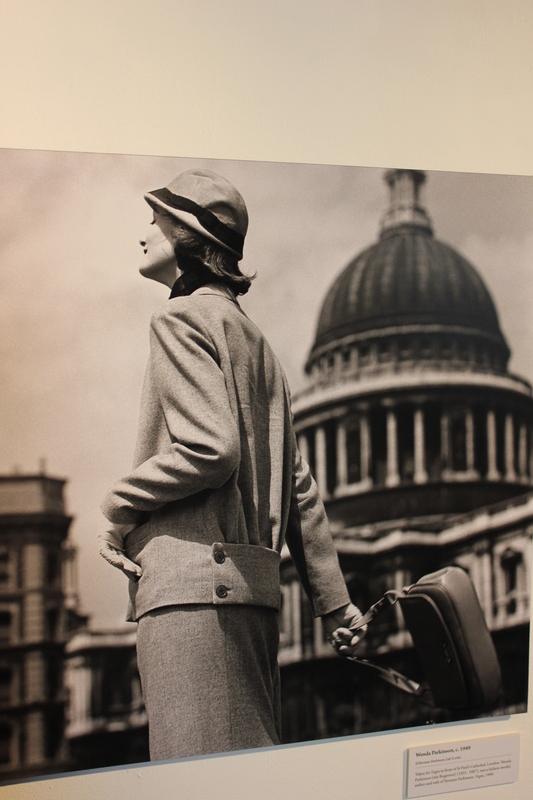 Norman Parkinson was one of the greatest and most enduring fashion and portrait photographers of the 20th Century. He was an innovator who changed the face of both genres: eschewing the stiffness of the time, his images capture life, spontaneity and character. He photographed everyone from movie stars to models, rock’n’rollers to royals, in an impressive career spanning six decades. 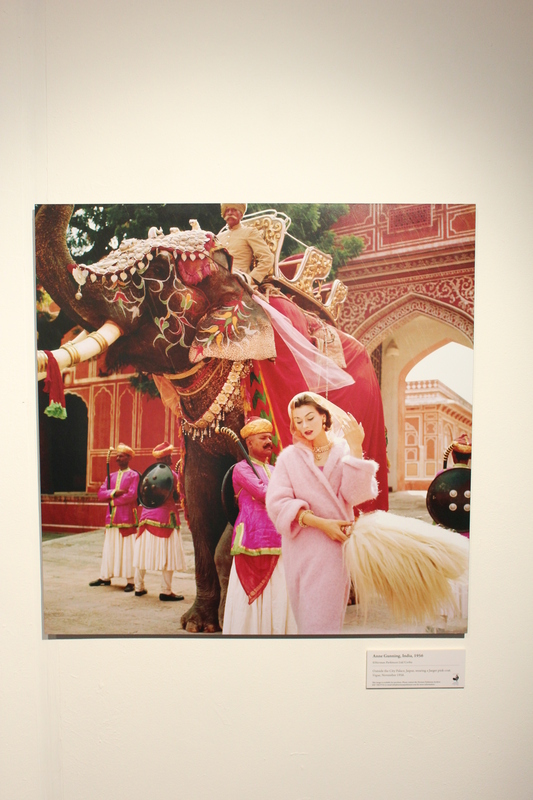 The legendary photographer is subject of a new retrospective at the National Theatre, ‘Lifework: Norman Parkinson’s Century of Style’, which coincides with the centenary of his birth this month. 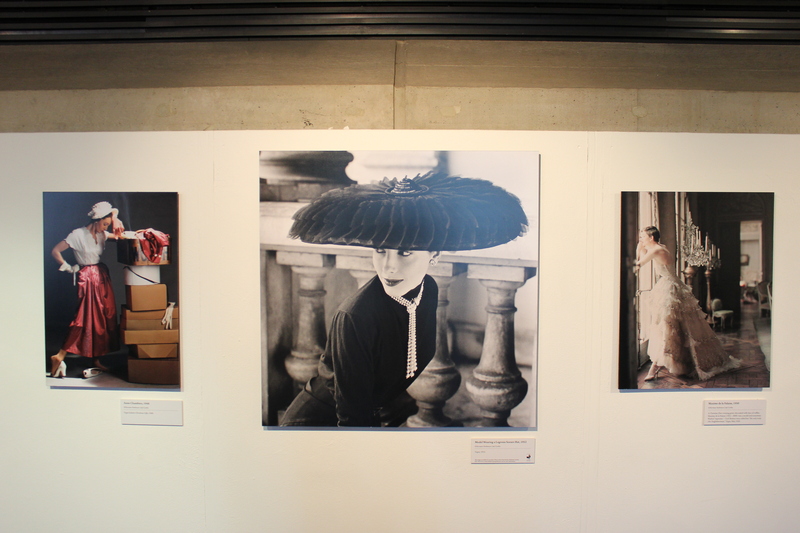 The exhibition traces the photographer’s lengthy career from his first forays into fashion before World War Two to shots taken shortly before his death in 1990. This collection of Parkinson’s most striking images makes it clear why many consider him the father of modern fashion photography. So many of his creations could leap from the pages of a magazine today because he actually introduced many of the motifs we now consider to define the genre: juxtapositions, unexpected props and far-flung locations. 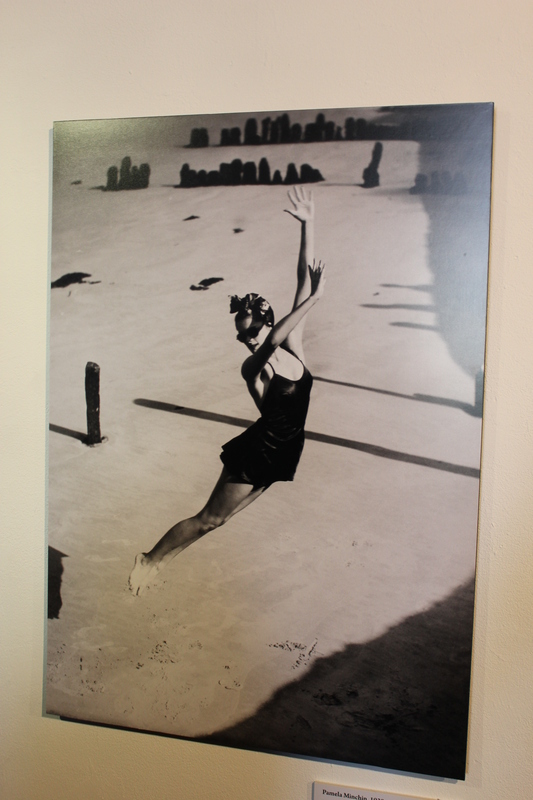 Parkinson’s pictures tell a story, marrying fantasy and escapism with a natural and easy elegance. This is, after all, the balancing act of fashion photography – it gives us just enough of a hook to make believe, yet conveys an otherworldly ideal. Parkinson found beauty in the ordinary and made it extraordinary. 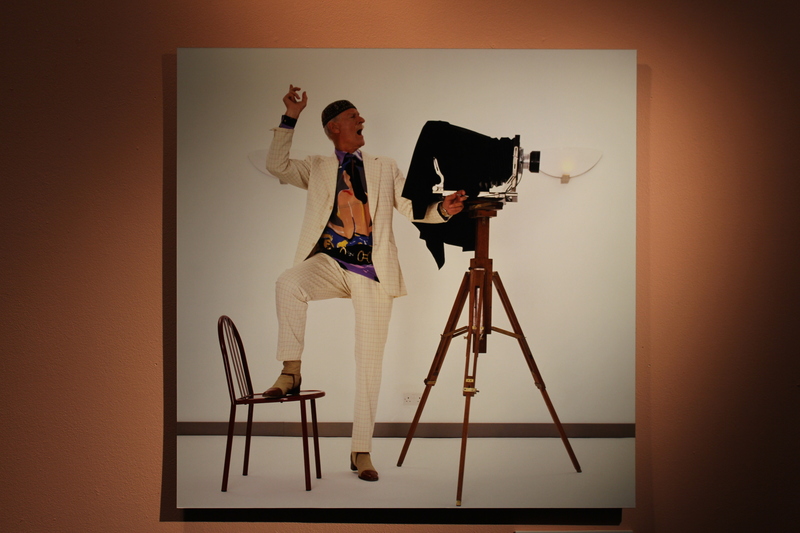 As well as being famous for taking fashion photography out of the studio and into a new fantastical realm (as well as for his impressive moustache), Parkinson is probably best known for his now iconic images of high profile subjects. A favourite of the Royals, and a regular at Harper’s Bazaar and Vogue, he soon came to the attention of some of the most eminent personalities of his day, from the Beatles to David Bowie. He was somehow able to capture the character of his sitters and convey something about them – maybe it was his own larger-than-life persona and sense of fun that enabled this insight. Either way, his images are an important cultural record, particularly in light of the modern-day notion of ‘celebrity’ that had begun to dawn during his time. 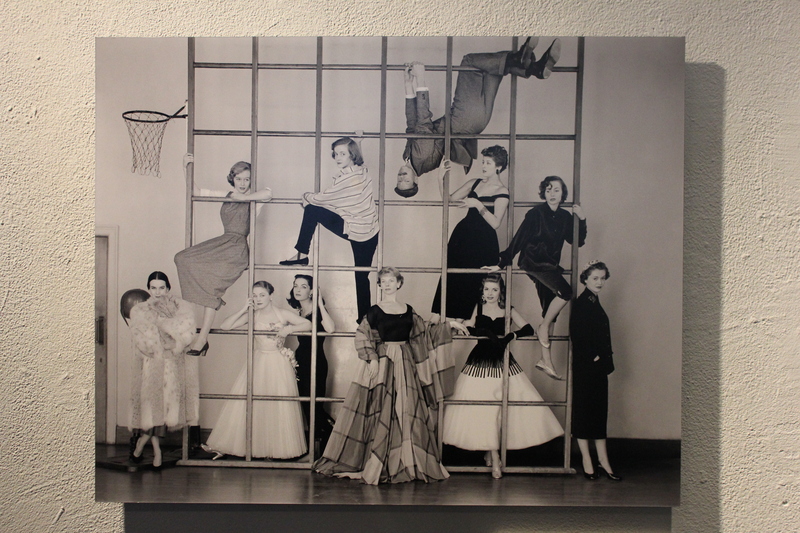 Parkinson’s greatest skill over six decades was reinvention: from fashion to wartime reconnaissance to portrait photography, he was truly the master of his medium and his legacy is still felt today. 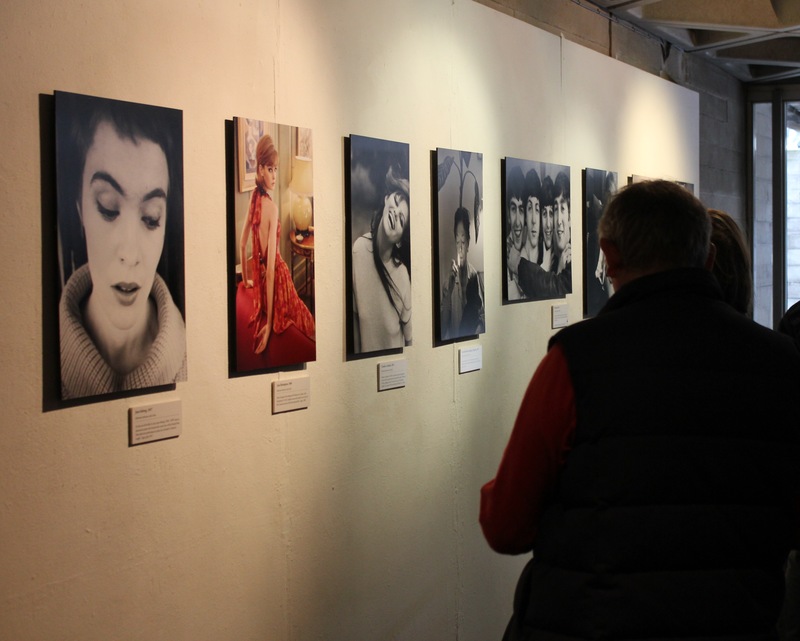 The exhibition itself is well-curated, covering the full range of Parkinson’s work and giving a sense of his sheer prolificness. 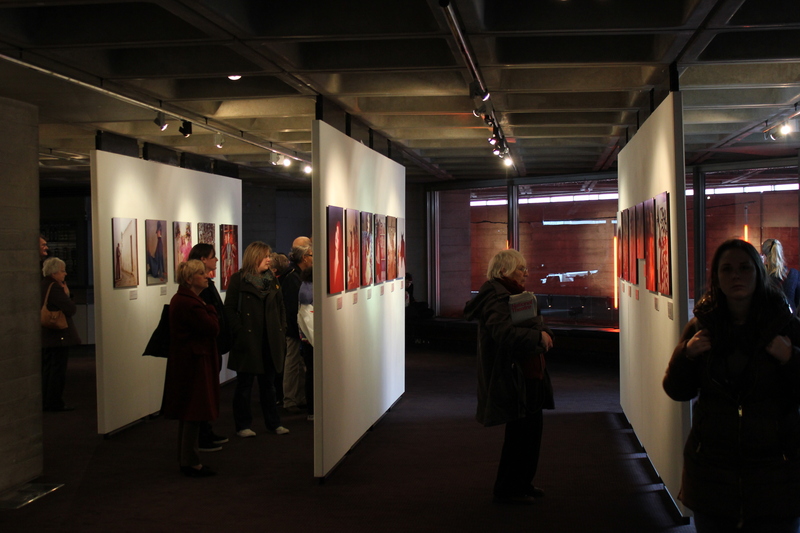 I really enjoy smaller-scale exhibitions in less-likely locations such as this. 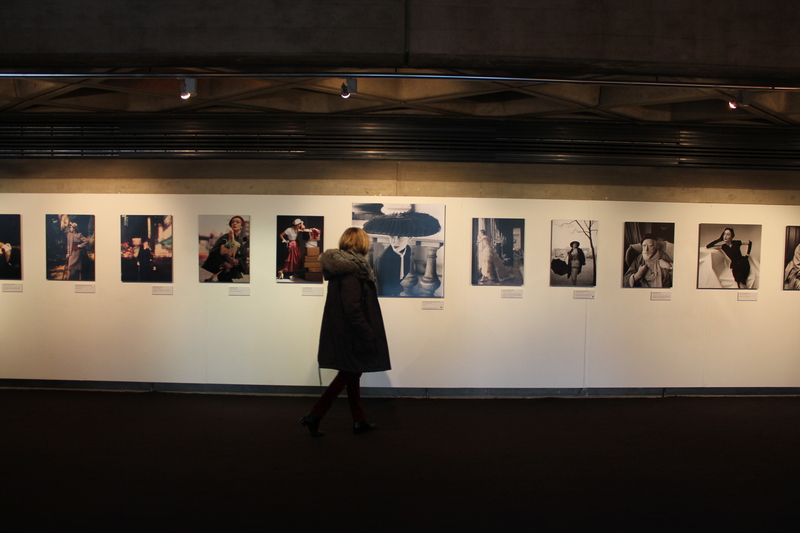 The atmosphere of the National Theatre was relaxed and we were able to take in the exhibition at our own pace, aided by the snippets of information on offer. 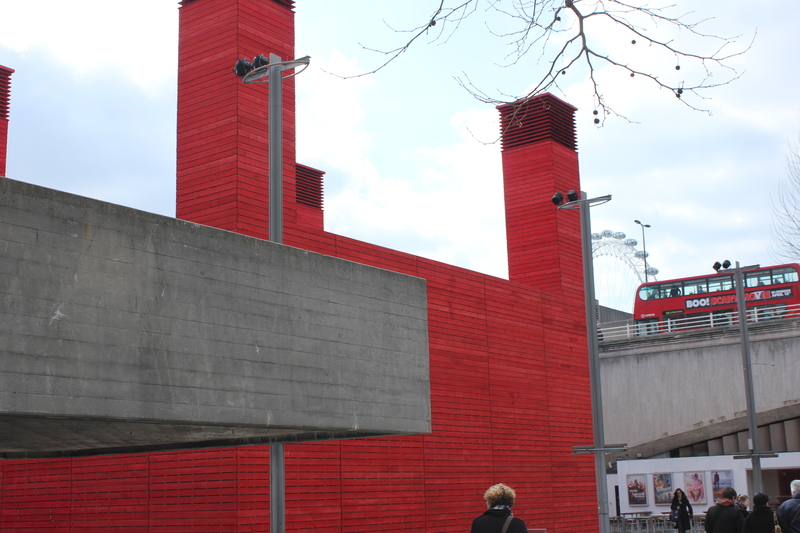 I’d thoroughly recommend a visit before the retrospective finishes in mid-May. The BBC has a new Arena documentary about his life and work (directed by Nicola Roberts and set to air on 21 April – I can’t wait!) 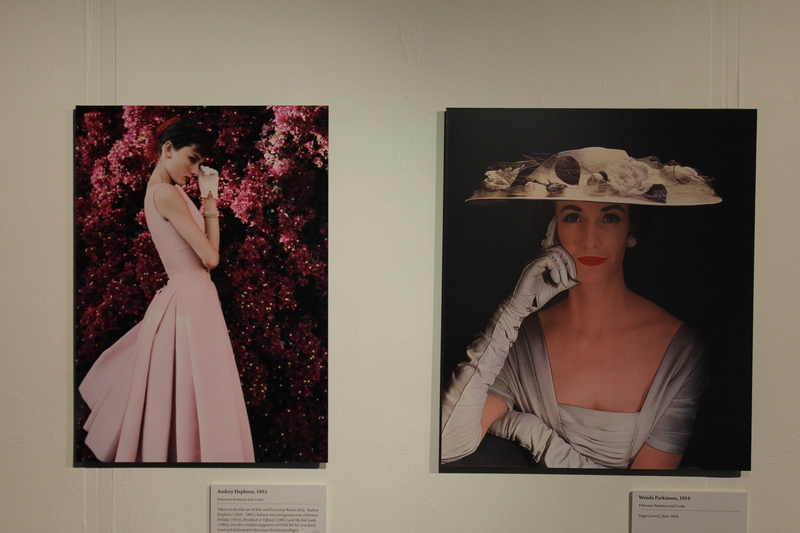 and designer Roland Mouret has also curated an exhibition to mark the centenary with Bath in Fashion. Clearly the idiosyncratic photographer’s enduring appeal shows no signs of waning. 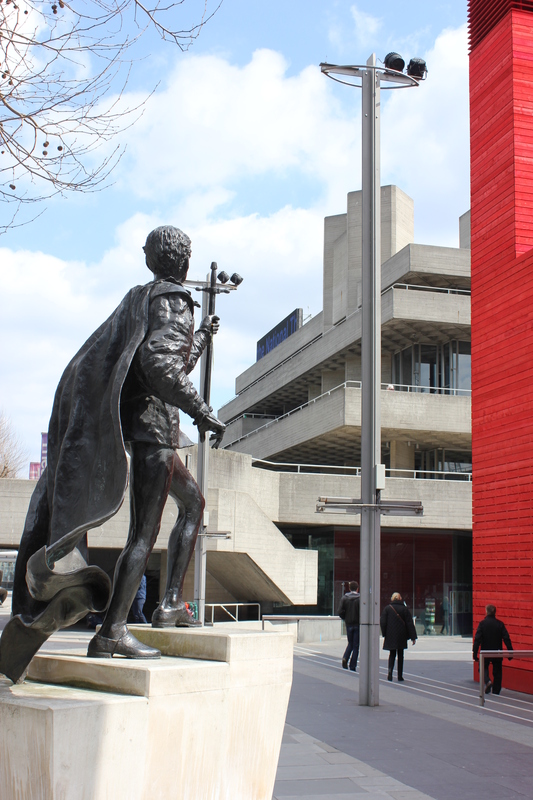 We’ll definitely be paying a trip to the National Theatre again, it’s a fantastic venue. 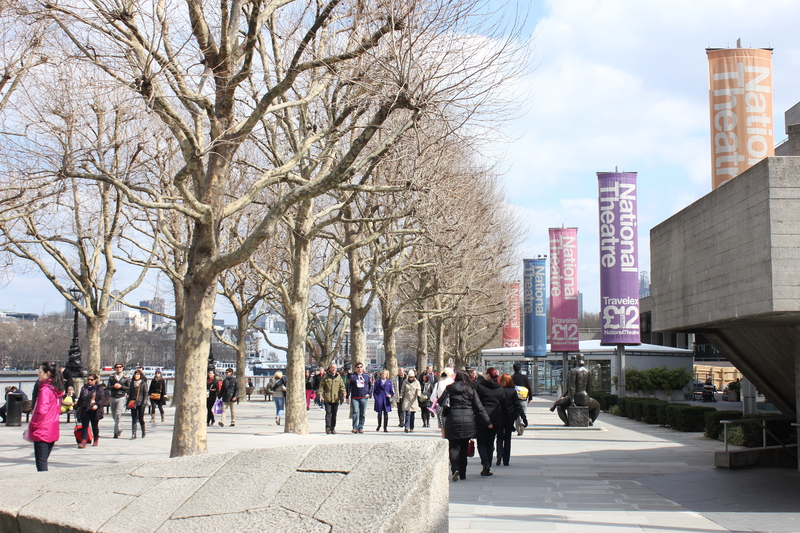 The South Bank is one of my favourite places in London and as we were nearby, we took the opportunity to wander along the river to the Tate as well. 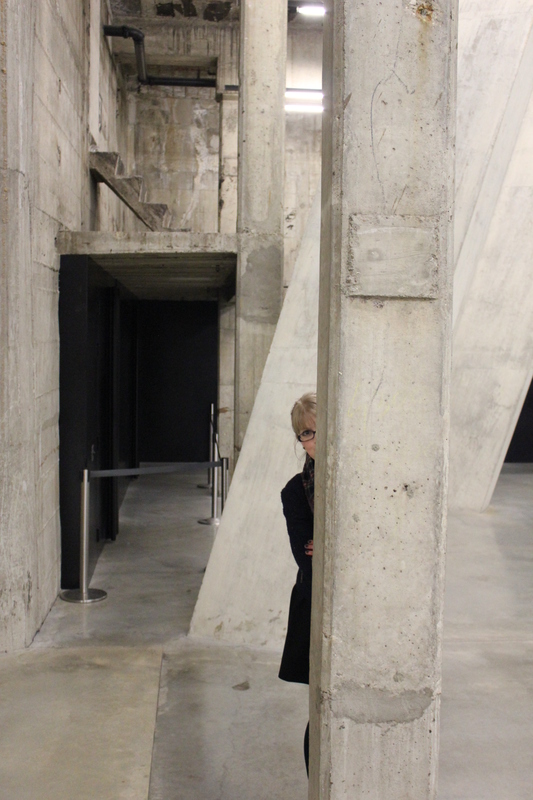 Sadly the Roy Lichtenstein exhibition was sold out until much later in the day but we paid a long-overdue visit to The Tanks instead. 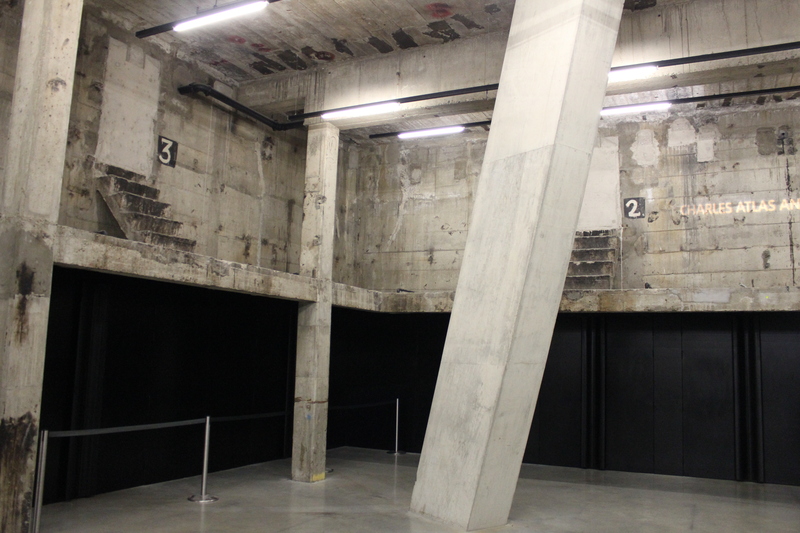 This space in the underground chambers of the Tate recently opened and plays host to a programme of performances and events. 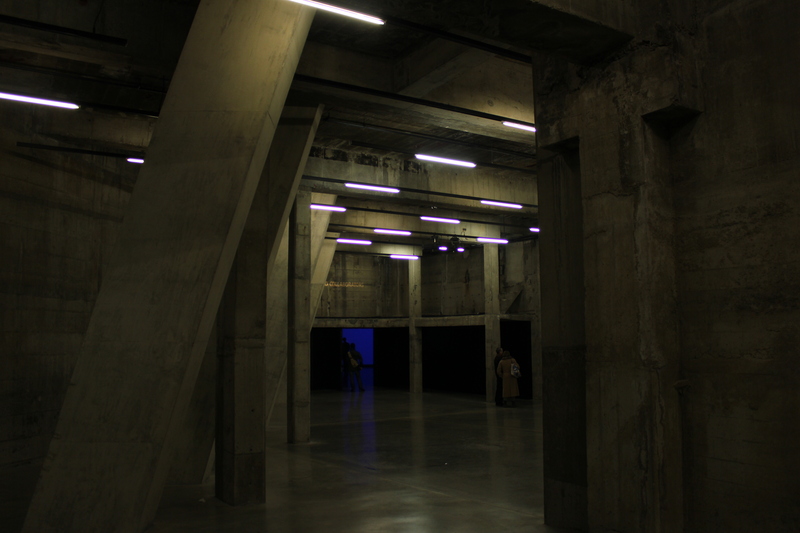 Formerly an oil store, this is one very industrial space, which I’m sure is intended to juxtapose artily with the displays – it was venue to a number of fashion shows during LFW. 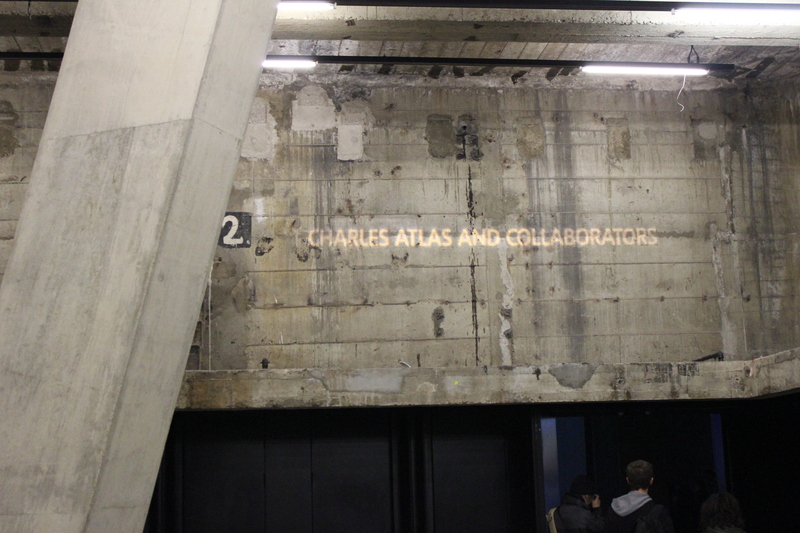 I’d recommend a trip before it shuts soon while they expand the building above. 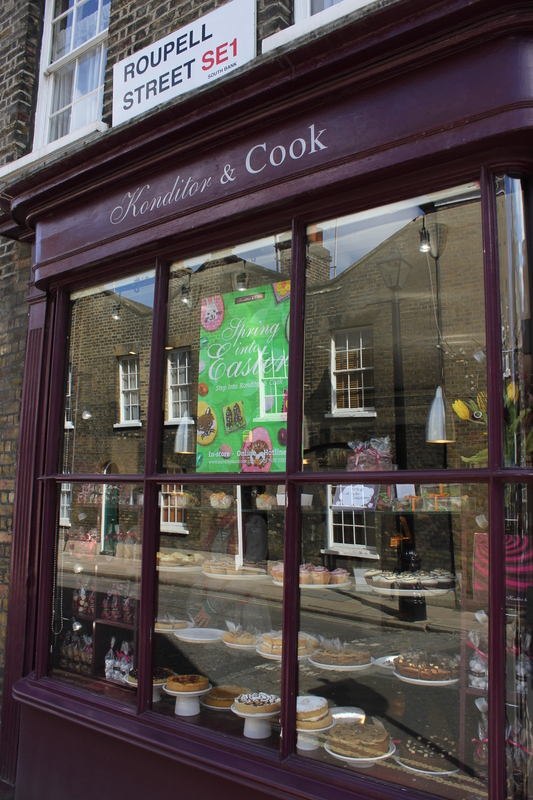 Never one to miss an opportunity to try out a new baking haunt, we also took a little detour to visit Konditor & Cook in Waterloo, as I’ve heard only good things about their cakes. After much deliberation I went for the apple crumble tart and Al had the almond St Clement’s, which were both delicious. 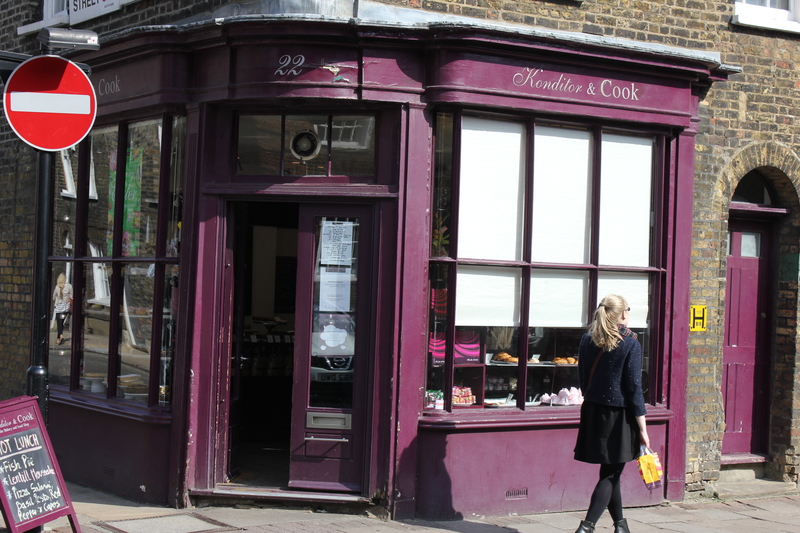 They also have shops at Borough Market, Soho, Chancery Lane and the Gherkin and I highly recommend a sweet treat if you’re near any of those places. They also have a cake hotline… now that’s dedication to baking! 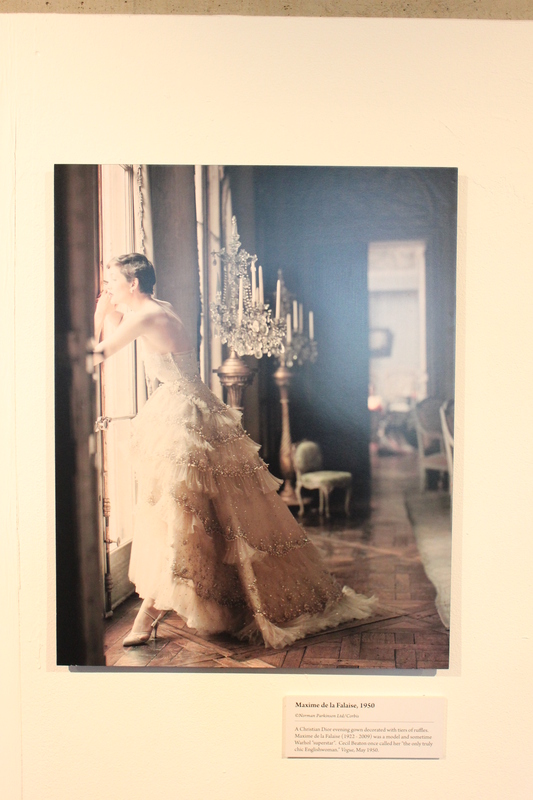 Fashion, art and cake – a day well spent if you ask me. 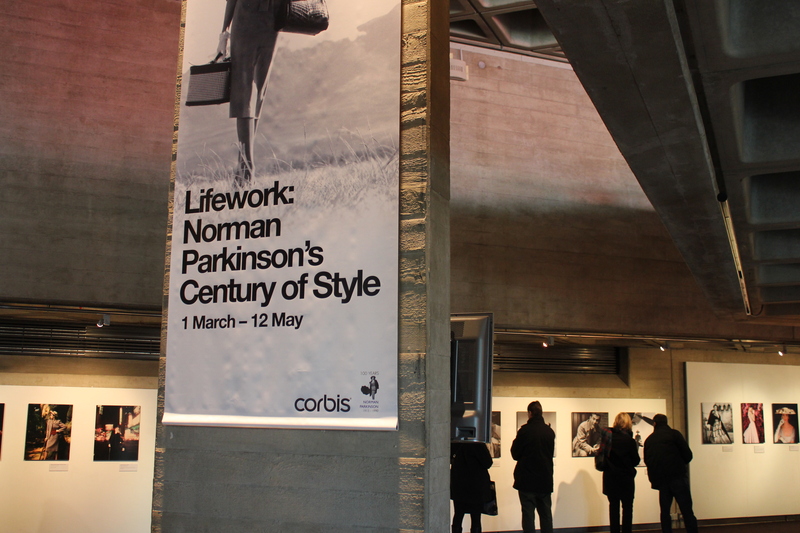 Lifework: Norman Parkinson’s Century of Style is open at the Lyttleton Exhibition Space at the National Theatre from 1 March until 12 May. 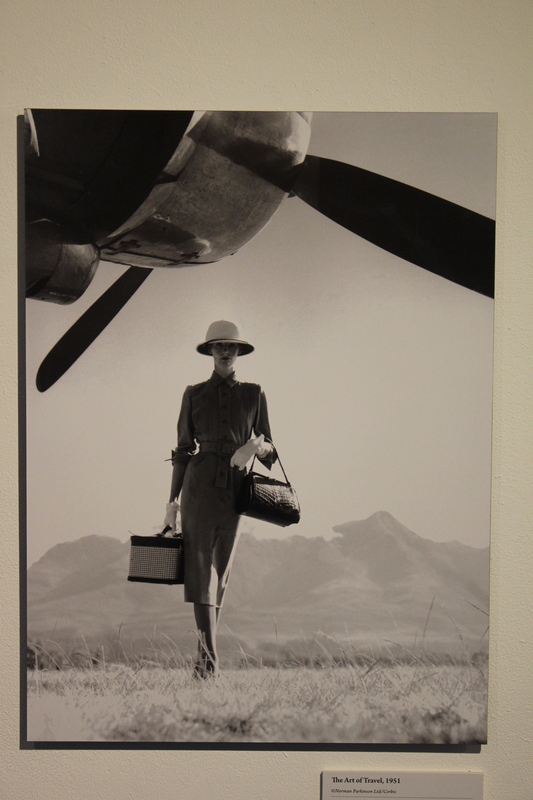 Reblogged this on American Art & Fashion.